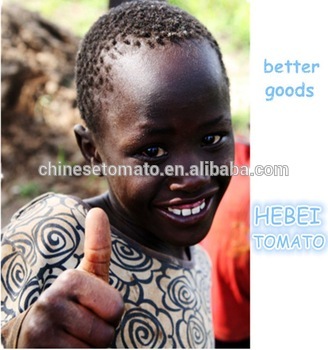 We Hebei Tomato Industry Co., Ltd. is the leading manufacturer of Tomato Paste in Hebei, China, established in 2007, specializing in the processing of all kinds of Canned Tomato Paste and Sachet Tomato Paste, regularly exporting to Africa, Europe, Southeast Asia, Middle East and so on many countries with large quantity. 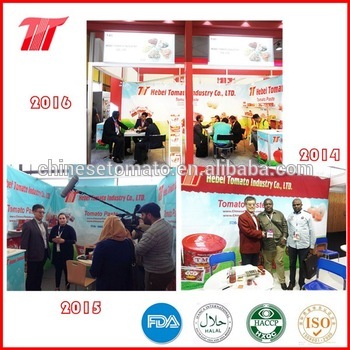 830g Rosa Tomato Paste and Salsa Brand Tomato Paste quality are available. We can do different quality as per customers' requests and market quality standard. 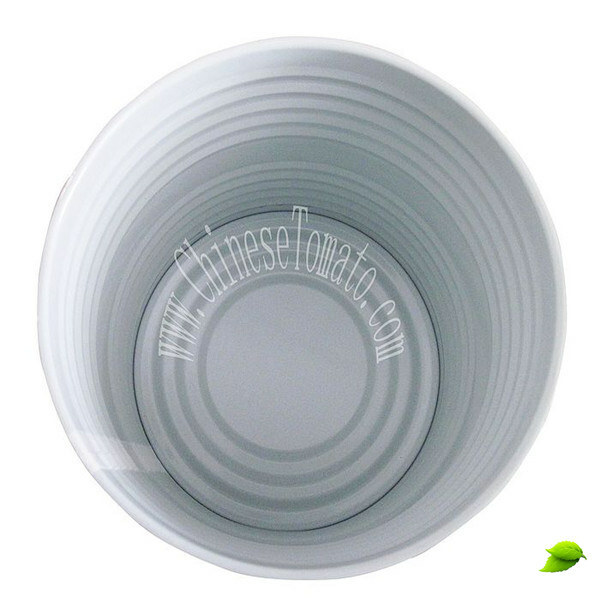 We make all with white or yellow ceramic coating inside to avoid rusting, which is very important for tomato paste, it's our advantage and customers are satisfied with it. 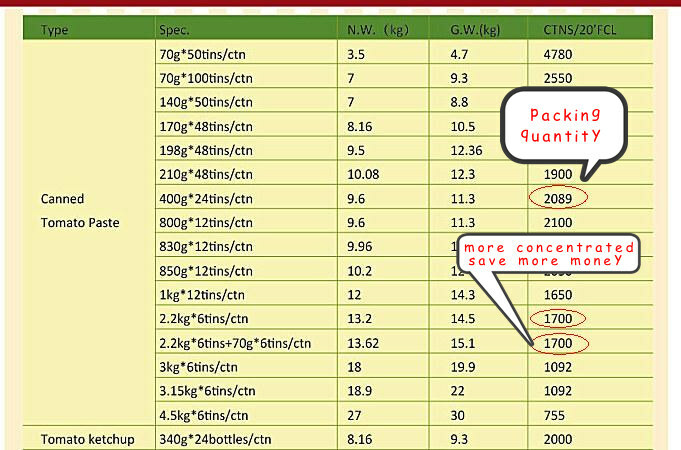 The raw material are all from 2016 crop in Xinjiang, where is with the longest sunshine time per day and big temperature difference between day and night, and therefore it's the best area to plant tomatoes. 2. Our payment term is 30% deposit and balance to be made against copy of B/L, if by L/C, we need to double check and confirm whether can accept. 3. 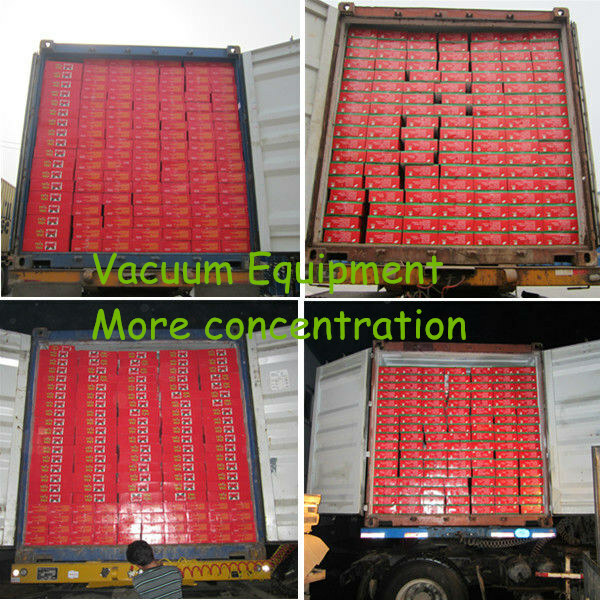 Delivery time: 30 days after contract confirmed, deposit received and label confirmed. 4.SGS and BV are both acceptable, you can just contact with them if you need. 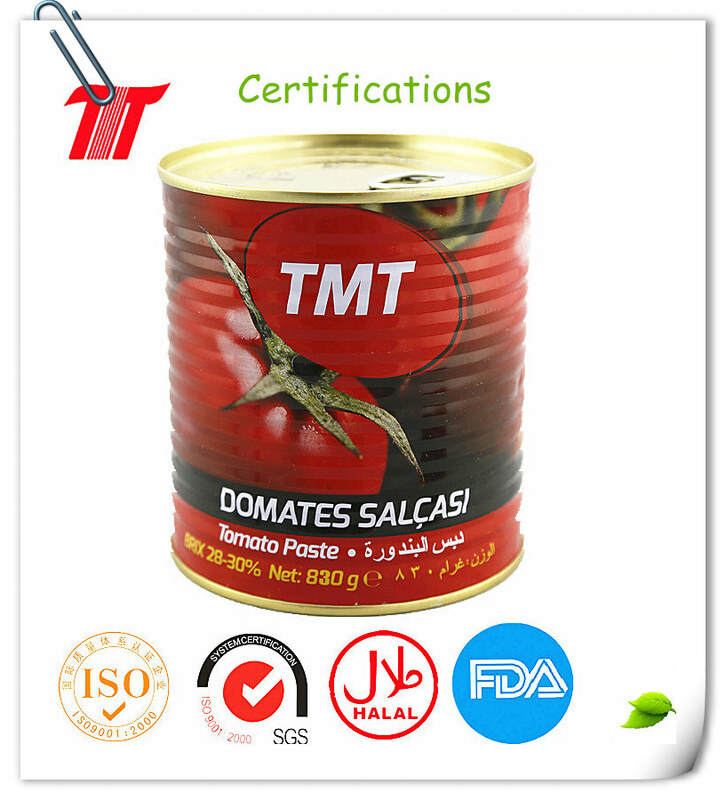 6.We can do different quality as per customers' requests and market quality standard, the paste is normal tomatoes natural red color, 100% without additives, thick and no watery. 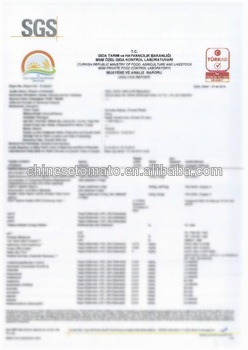 We can do SGS or BV inspection at customer`s requirement, our products pass the test with SGS for more than 500 items. 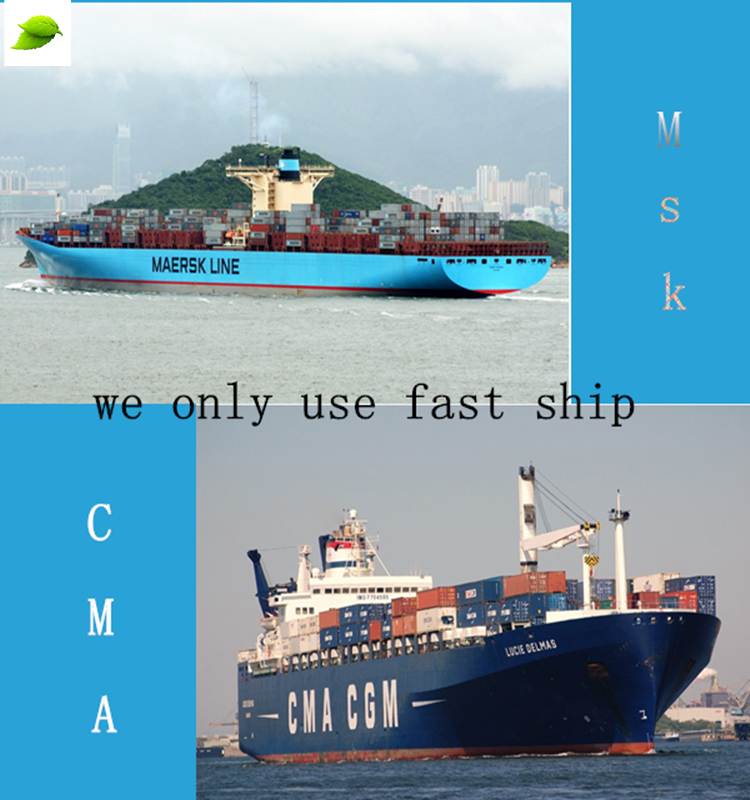 For the shipping line, we only use big, good and fast shipping line, like MAERSK line, CMA-CGM, HANJIN, MOL, ect. We attended exhibitions every year. 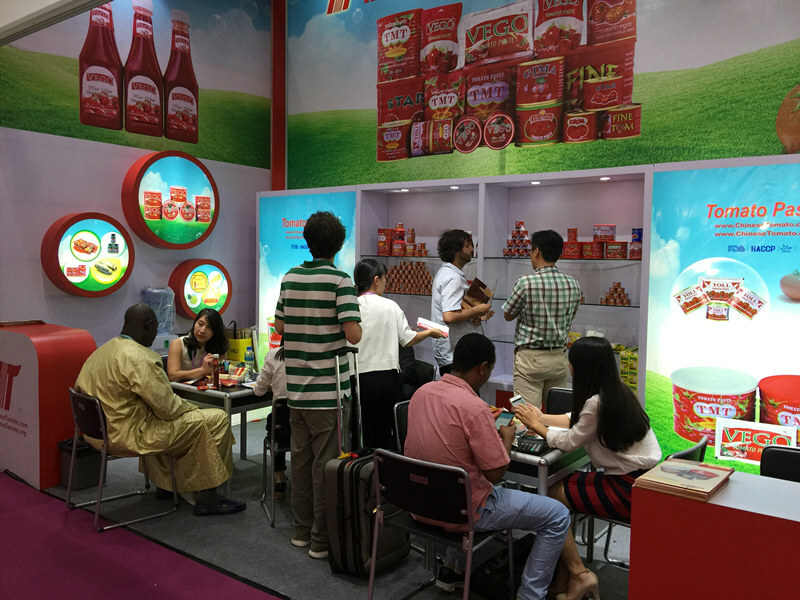 This year we attended the GULF 2016 in Feb, the SIAL in France, the Canton Fair in Oct.
Our two booths in Gulfood are still at entrance of China Hall, stand no. is T-B5 and T-D8, Pavilion Hall. Welcome to visit us! Looking for ideal 830g Tomato Paste Manufacturer & supplier ? We have a wide selection at great prices to help you get creative. 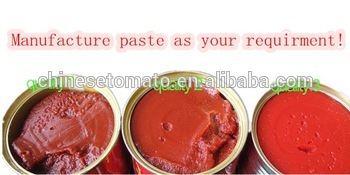 All the Rosa Tomato Paste are quality guaranteed. 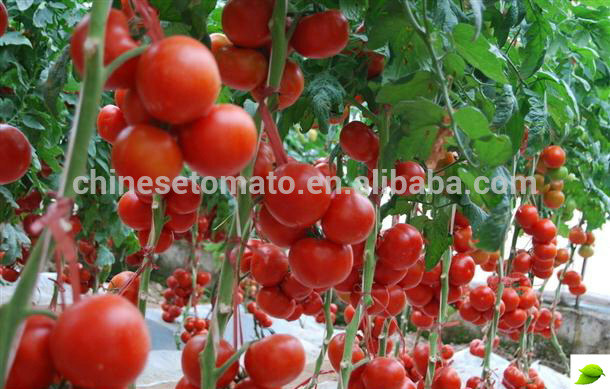 We are China Origin Factory of Salsa Brand Tomato Paste. If you have any question, please feel free to contact us.